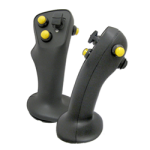 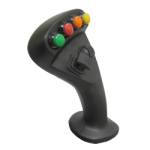 The HP1 and HP2 and hall effect push-buttons designed for long-life (>1Million) ON-OFF operation and incorporate positive tactile feedback to clear actuation. 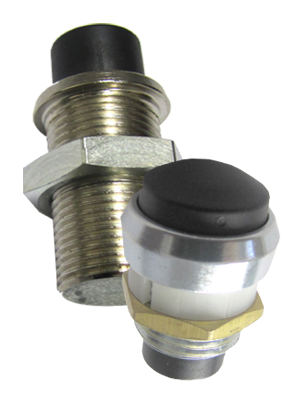 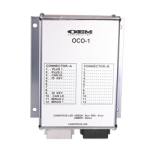 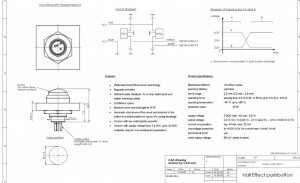 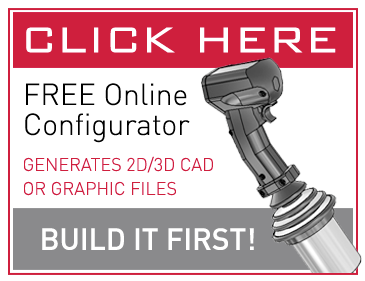 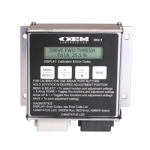 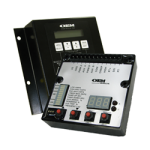 Mounting is similar to contractor type push buttons typically used in the industry. 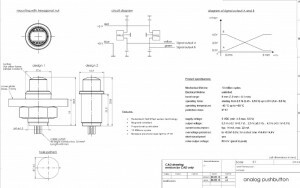 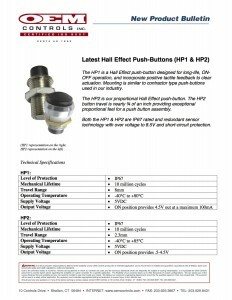 The HP2 is a proportional hall effect push button. 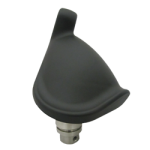 Button travel is nearly 3/4 of an inch providing exceptional proportional feel for a push button assembly. 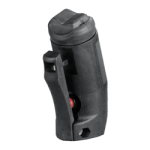 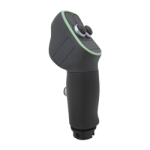 Both the HP1 and HP2 are IP67 reated and redundant sensor technology with over voltage to 8.5V and short-circuit protection.